Since 1984, Henderson Electric Motors has been providing superior parts, service, and repair for electric motors, generators, welders, and pumps to Huntington, WV and the Tri-State Area. 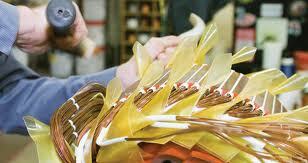 We can service a wider variety of products than any other shop in the area. We offer authorized sales, service, and parts for most brands, makes, and models, including rewinding and repairs of electric motors and pumps. Pumps - service for sewage, vertical, submersible, boiler feed, booster, centrifugal, water circulation, aerator motor/pump and more. 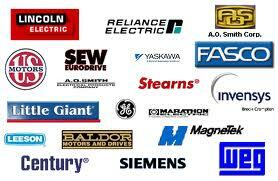 We can also supply industrial parts like bearings, seals, capacitors, brushes, and contactors. We proudly serve Kenova and the entire Tri-State area, from Charleston, West Virginia to Logan, West Virginia, we also offer services from Huntington West Virginia to Jackson Ohio, Portsmouth Ohio to Morhead Kentucky.